Etherwood, Naibu, Calibre, Sabre, Stray, Halogenix, Technicolour & Komactic, Jayma and more. It&apos;s been a while since I did a D&B mix. 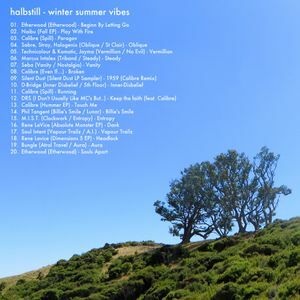 This is a european winter / southern hemisphere summer Drum & Bass mix. Was cheating with Traktor sync, so I&apos;m not claiming any DJ skills for the mix.